A premium collection of villas in Dubai Hills Estate, located minutes away from Downtown Dubai. 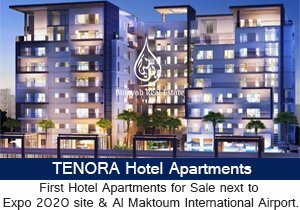 Centrally located in Mohammed Bin Rashid City. Featuring an abundance of parks, jogging and bicycle tracks. Minutes away from Downtown Dubai. 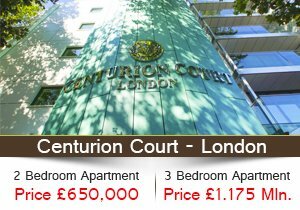 Sport amenities include an 18-hole golf course, 14-court tennis academy and football pitch. 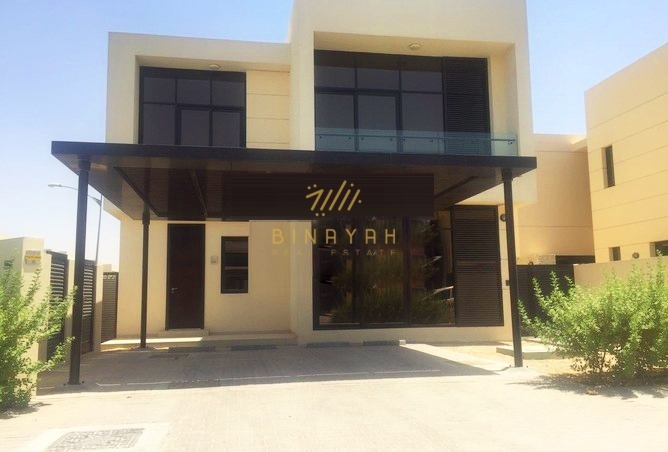 Sidra Villas for Sale in Dubai Hills Estate, Call Us at 800-BINAYAH / +971 4 447 5430.